Yes, I know, there is much more to Virginia than Arlington, but this was my stop on the current trip. There are other things I'd like to do, but this was a nice visit. I got a good price on a hotel in Crystal City -- even better considering the view. My window looked out on Reagan International Airport and Washington, D.C. 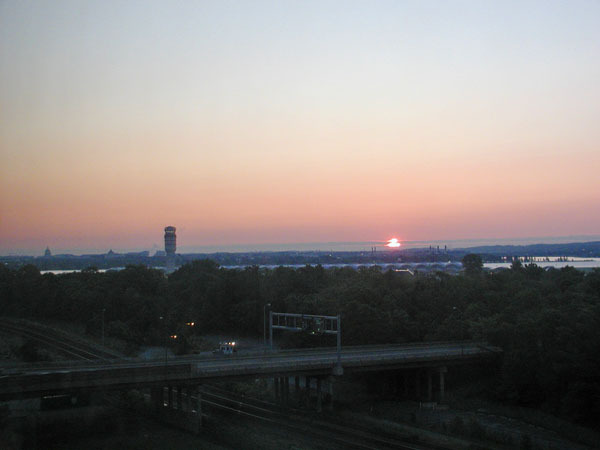 The photo below is a sunrise over D.C. You can see the control tower to Reagan Airport and (far left on the horizon) the top of the capitol. 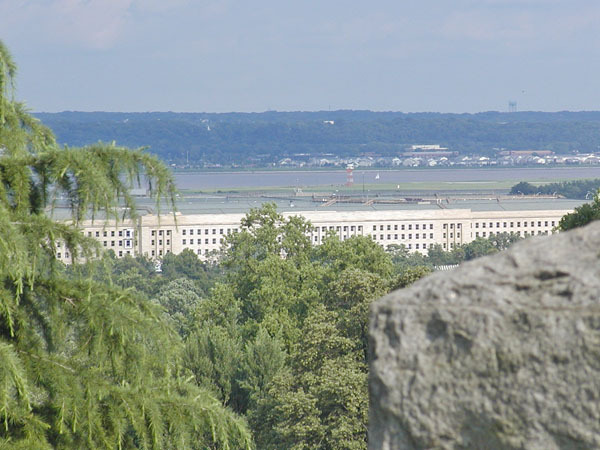 I got to take a tour of the Pentagon while in Arlington, but, of course, no photos are allowed. 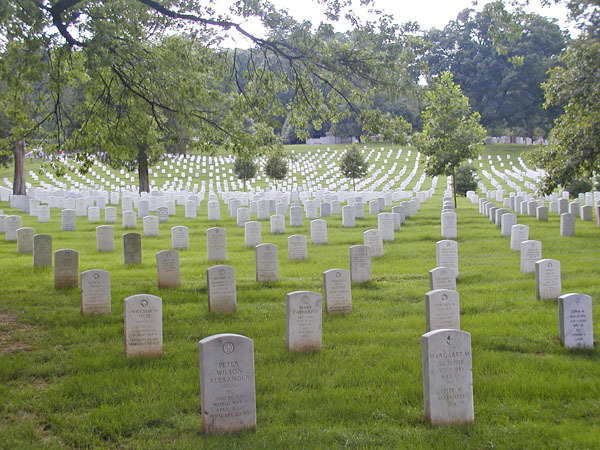 In fact, they don't want you taking photos even from the parking lot, so I got this one from Arlington Cemetery. This is the side of the building hit by the plane. If you look closely, you can see slight differences of color in the stone. The lighter part is what has been replaced. 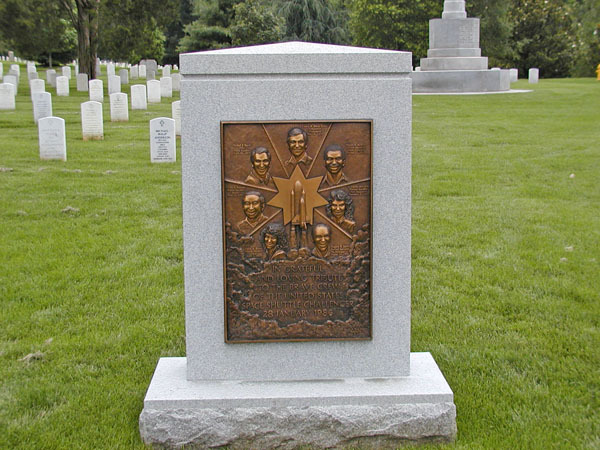 The second place I visited in Arlington was Arlington National Cemetery. There are many things to see there. Rows of graves, and some that are quite well known. 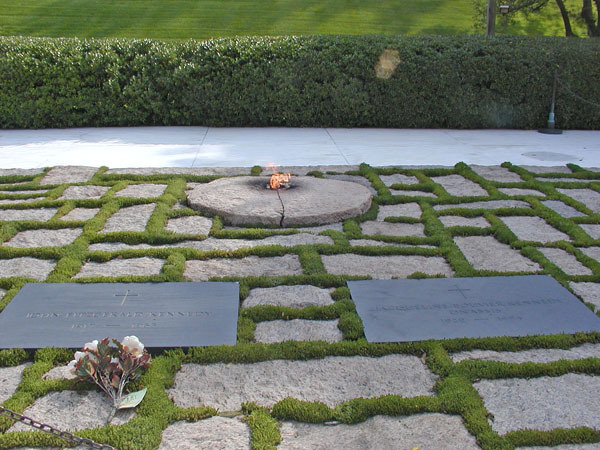 Below is JFK's grave; also, a memorial to the Challenger astronauts. 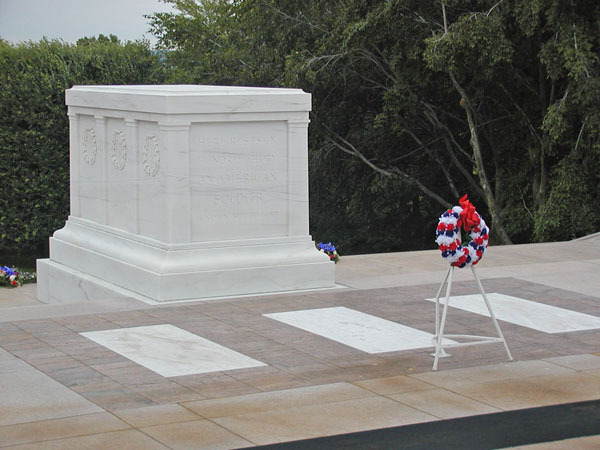 One of the most recognized sites in the cemetery is the Tomb of the Unknowns. 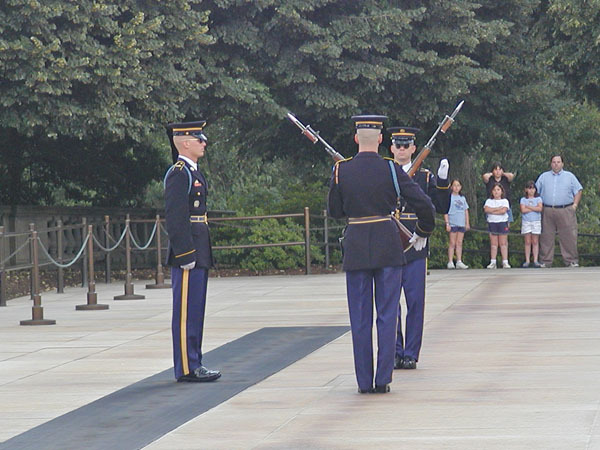 Every thirty minutes they change the guard in a very elaborate ceremony. 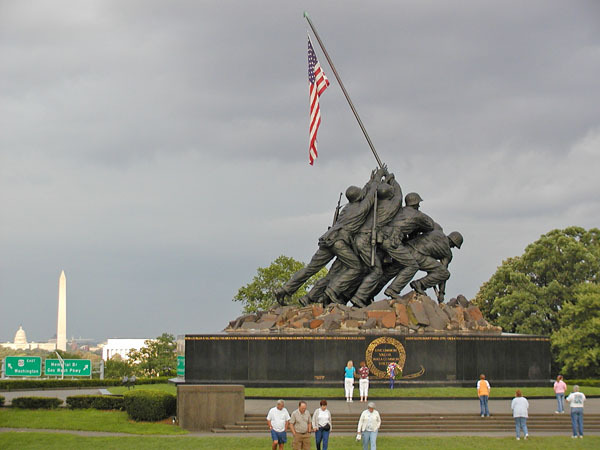 Last, but not least, is the Iwo Jima Memorial. Just to the left you can also see the top of the Capitol, the Washington Monument and the Lincoln Memorial. Earlier that day I had visited the National Mall area of Washington, D.C. The next morning I visited the National Zoo. Click on the Washington, D.C. link above to see those sites.